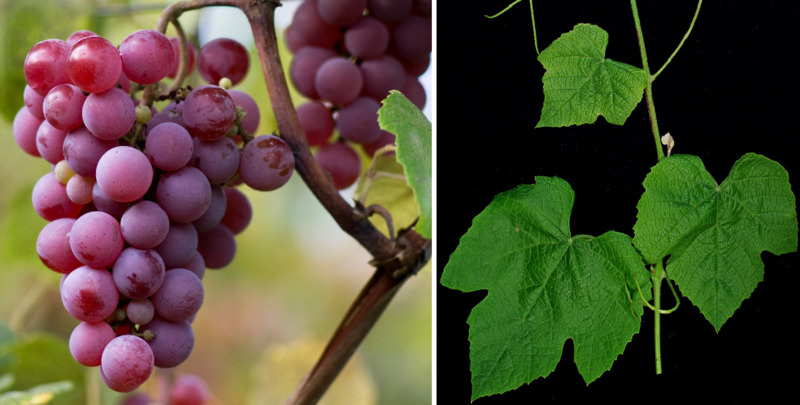 The red variety (also New York 11683) is an interspecific new breed between Mills x Ontario, They are genes of Vitis labrusca and Vitis vinifera contain. The intersection of hybrid took place in 1923 at the vine breeding institute of the Cornell University in Geneva in the state new York, The variety is called table grape used and in Brazil. Japan and Canada grown. This page was last modified at 31 March 2019 at 13:54.